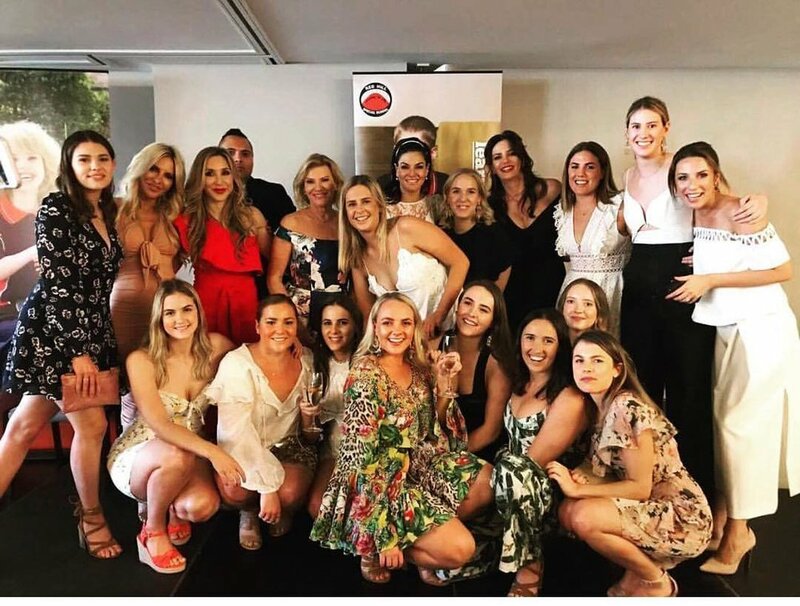 This week I was lucky enough to head to Brisbane with fellow housewives Krissy Marsh, Matty Samaei, Melissa Tkautz and Victoria Rees to raise money for Red Hill Special School with a lunch at the incredible Gambaro's Restaurant. It was an incredible day. We all had so much fun and raise some much needed funds for the school. Oh how I could do with a long nap this week! It has been busy busy busy - and it will be a busy weekend with four days (starting yesterday until Sunday) of fencing with Nawal and Neve! Here's my Guide to the Best Black Friday Sales - and below are some of my favourite picks! Click below to shop/find out more and use the arrows to see more! These mochi donuts. I am TOTALLY intrigued and I'm sure my donut loving Nawal would be a huge fan!